"I just got some files with .dav file extension. I’ve tried multiple media players to play DAV files but none of these worked. Is there any free DAV player downloadable to play DAV files on Windows computer?" DAV files are the output videos files exported from the majority of DVR365 Digital Video Recorders, such as DVR365, DSD304, DSD308, or DSD316 DVRs. 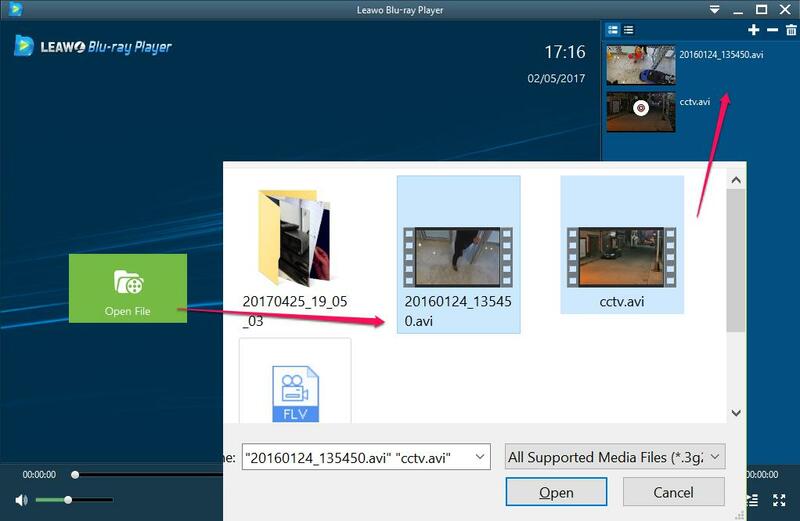 DVA file is recorded by CCTV equipment and stored in an encrypted form which cannot be decoded and playback with major media players on Windows computers. The below content would show you how to play DAV files with multiple DAV file player software apps on Windows computer. You could choose any DAV format player to view your DAV files. 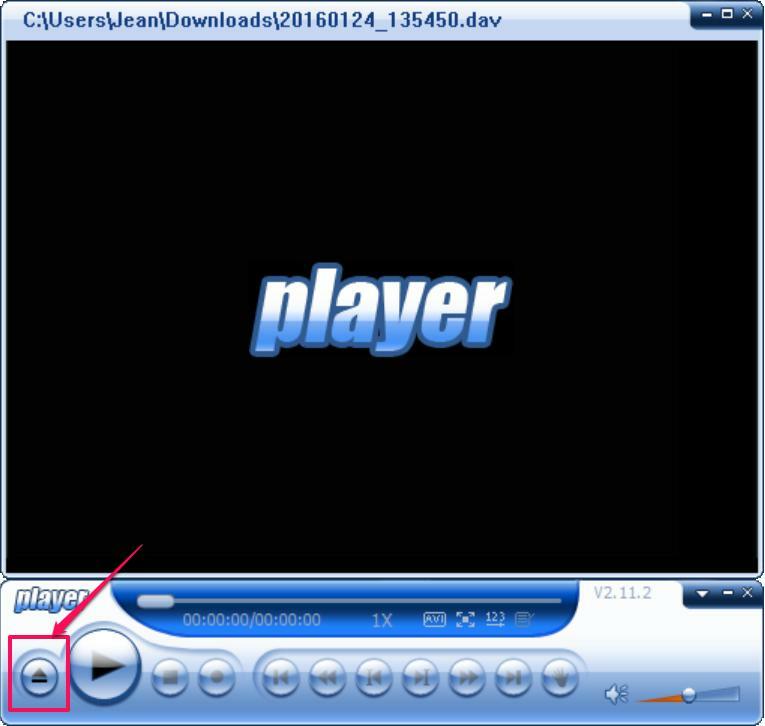 To open and play DAV, it is recommended to use a DVR365 DAV player for Windows or convert DAV files to AVI format videos to playback with other media players. DAV files do not apply to any players on MAC computers so far. Find the native free DAV player – DVR365 player, and start DAV player downloading process. Install the DAV file player as the instruction. The latest DVR365 player shipped with the DVR365 is SightBoss™ and is licensed software. Open the DVR365 player, click on the "Play" button and open the DAV file as below screenshot. This is the native solution for DAV file playback on your Windows computer. As the native DAV media player, DVR365 player performs excellently in delivering you the whole content inside DAV files. What’s more, it’s a free DAV player for Windows computer. 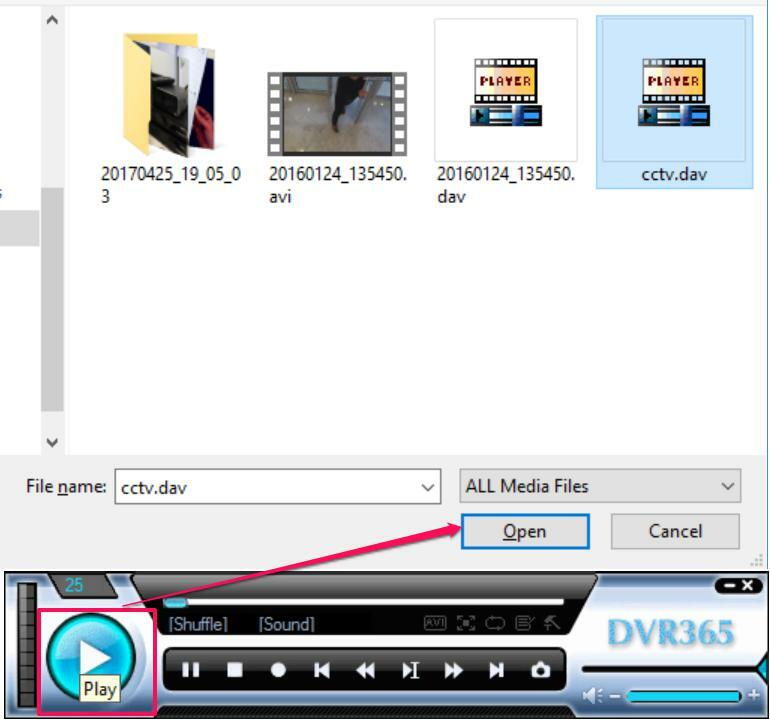 With the native DAV media player – DVR365 player, you could easily play DAV files on Windows computer. What if you want to watch DAV files on Mac or other portable devices? Here comes the effective solution for you. DAV files can only play back in particular DAV file players on Windows PC. That may be a big trouble when you need to play DAV but only have a MAC book or a limited access PC. So that is a great idea to convert DAV file to AVI or other popular formats. Therefore you could then play DAV files on any computer or devices easily. The below content would show you how to convert DAV file to AVI format and then watch DAV files with different media players. Most of the DAV players like DVR365 player or Dahua Player have a plug-in convertor which can convert DAV files to AVI format. It’s a small tool and very easy to use. Click on the "Open" button to browse your DAV video, open and review the file. Click on the "AVI" button, it will ask you for the sourse file and the target file locations. Click "Browse" and point to your DAV video. Some players can convert more than 1 file at the sametime. After converting DAV to AVI, you could then make use of your media player to play converted DAV files freely. Leawo Free Blu-ray Player contains all media playback solutions you need for your leisure entertainment. 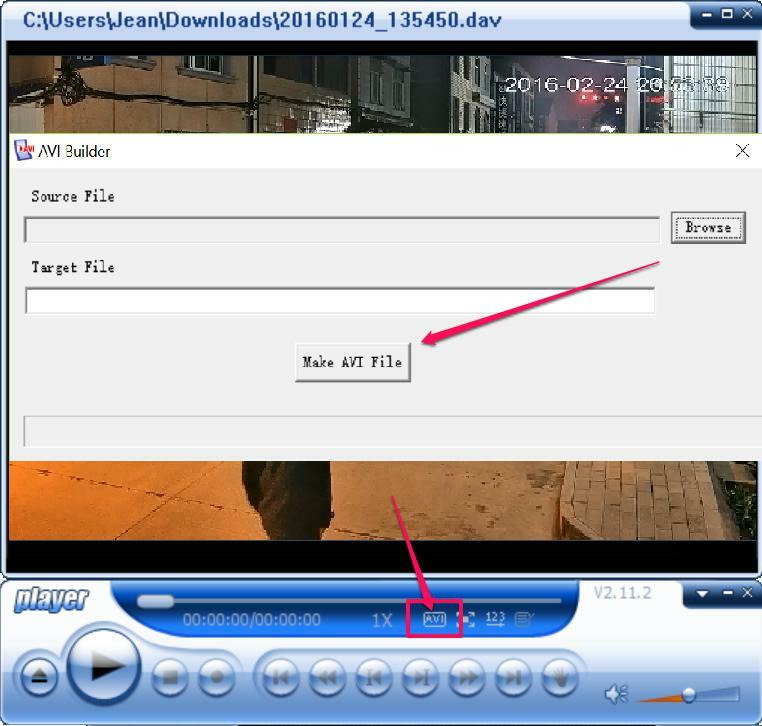 After convert DAV to AVI file, it will be your best media player for watching the CCTV AVI videos. It is a free Blu-ray player to play back DVD and Blu-ray videos for totally free. It supports full high-definition picture quality playback. Leawo Blu-ray Player can be installed on Windows XP/Vista/7 to 10 and has MAC version supporting Mac (32-bit or 64-bit) OS X from 10.6 to 10.12. Leawo Blu-ray Player has a nice and simple interface which is very easy to use. Just click on the green button to open your converted videos, they will be listed on the playlist and start to play immediately. As a non-mainstream video format, DAV files can still be played in different ways. Try our suggested methods to verify if they work properly. Download the DAV player and Leawo Blu-ray Player to get the optimum experience.